Native to the eastern elevations of North America, the tulip poplar tree (Liriodendron tulipifera) is a deciduous tree that is also known as yellow poplar. It is not a member of the poplar family (Populus sp. ), but lumberyards label the wood as poplar wood, shortening the common name of yellow poplar. The scientific name, Liriodendron, means lily tree. Tulip trees require moist, rich soil and full sun. They are fast growers, to 80 feet tall, and quickly overwhelm small residential yards. 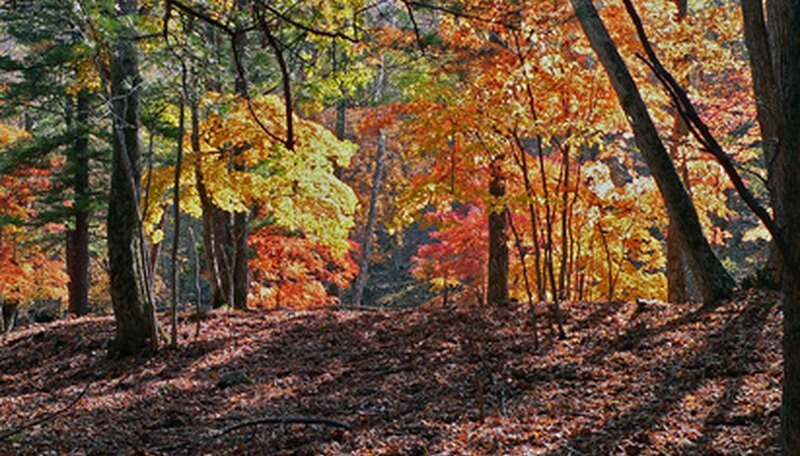 Tulip poplar trees in forests grow twice as high. Cultivated tulip poplar trees are conical and branch to the ground; the wild populations lose their lower branches and have high canopies. These environmentally sensitive trees do not recover from spring frosts or drought quickly. Water tulip poplars in hot weather or during dry periods, or the tree sheds leaves early. Fossils of the tulip tree show that it once circumscribed the northern hemisphere, growing in Europe and Asia in prehistoric ages. Native Americans used the tulip tree to treat infections, and early European explorers were astounded by the height. Botanists sent collected trees back to Europe, where the climate agreed with the tulip poplar. It is now the most popular American tree in European gardens. Native Americans used the tulip tree to treat infections. Early settlers called the tulip tree "canoe wood" and harvested it for ships, paper mills and construction. Lumber companies decimated vast stands of tulip poplar after the Civil War for the light, easily workable wood, and mills still value it as a lumber source. Other uses include gourmet honey production and limited manufacturing. A heart stimulant, hydrochlorate of tulipiferine, is made from the inner bark and roots. Tulip poplar trees are susceptible to drought and, if conditions are dry, drop their leaves in July or August. Strong winds easily damage the weak wood and the tulip poplar litters the ground beneath it with twigs and small branches. 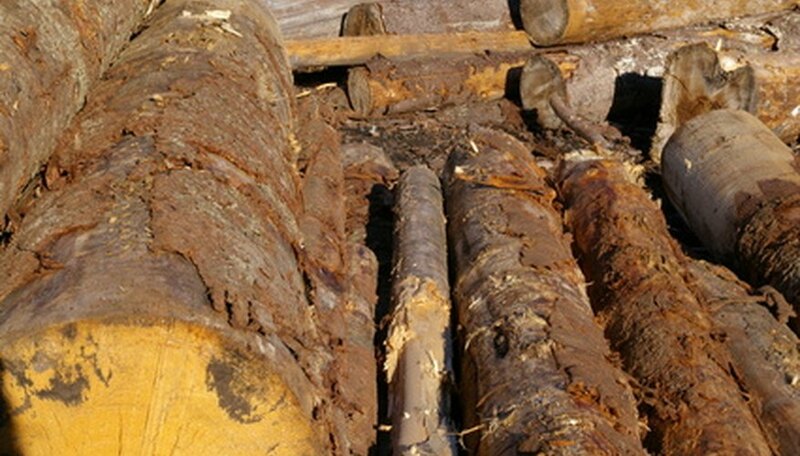 They do not tolerate environmental stresses and are vulnerable to verticillium wilt, a fungus that remains in the soil. 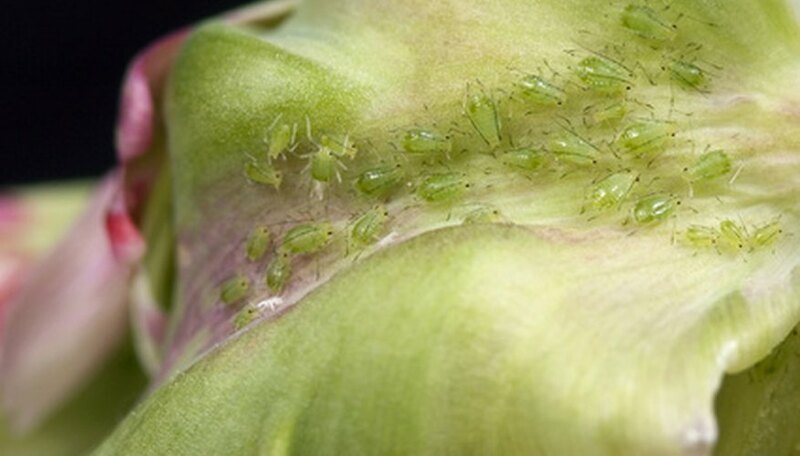 Aphids prefer feeding on the tulip poplar, often infesting the tree.